Owner says sell this lot. Priced below tax value of $55,800. 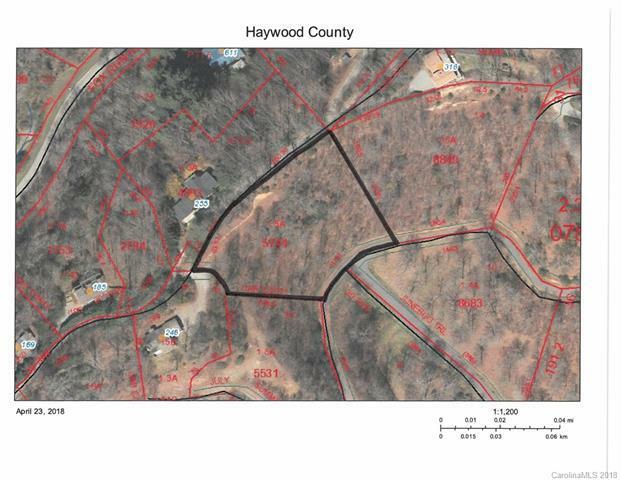 Lot is in Campbell Mountain Estates but accessed through Timberlakes subdivision on Violet Ridge road. Well and septic are required for lot. Community well may be available per co-manager of Violet Ridge Road Assoc. No HOA. Road Assoc. annual fees are $230. for house and $75. for vacant lot . Fox Run Covenants and Restrictions apply "no tent,trailer, or mobile home shall be permitted" but modular homes built to State Building Code Standards are acceptable.